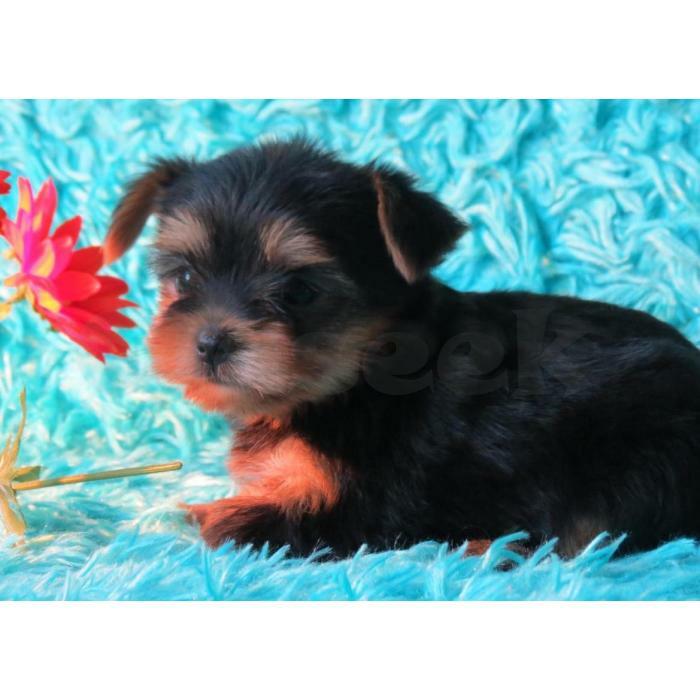 Top quality Yorkie puppies(100% Purebred). Nice and Healthy! Vet checked, current on shots/wormings and micro chipped.Wonderful disposition and outstanding pedigree.